Friends, please join me at any of the events below. March 1st – 7:30 p.m. David Haas Concert & Book tour! Dancing throughout the concert! Tickets here. Movement Prayer at Liturgies throughout the weekend! 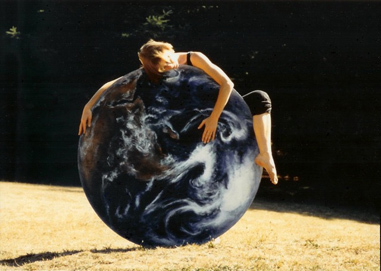 David Haas Workshop in Arena – Sunday 10:00 am – I’ll be dancing! Movement & Prayer throughout the service! Holy Land Pilgrimage in 2019! After a life-changing experience of dancing through the Holy Land in 2017, I now have the opportunity to co-lead an amazing pilgrimage to the Holy Land in 2019! Below are the details, and I would love to share this deeply awakening experience with you. Visit the land where our ancestors in faith experienced God’s divine presence breaking through in luminous light! 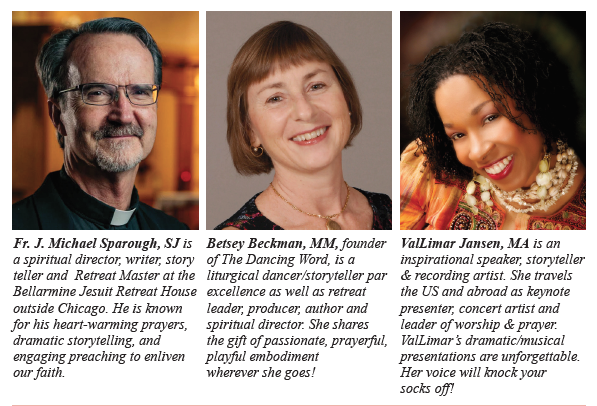 Bringing the stories of faith alive through song, story, and sacred dance. May 15-26th, 2019. For more information, view or download a Flyer from Select International Tours. We still have a few spaces left! Join us for the trip of a lifetime! I am overjoyed to be able to travel through the Holy Land with my longtime colleague, Fr. Michael Sparough, who was my very first mentor in liturgical dance and drama, and with whom I’ve been collaborating for 40 years! 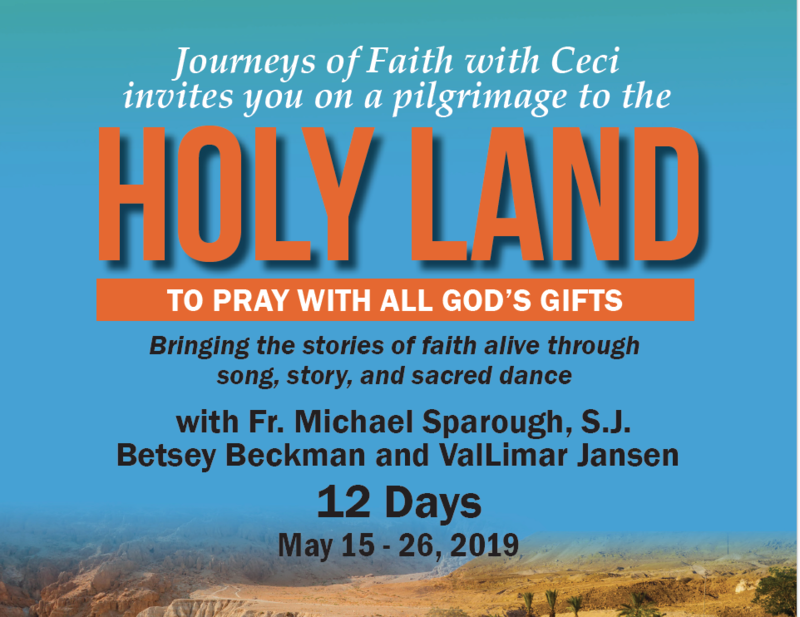 Add to that my most amazing friend and stunning liturgical musician and storyteller, ValLimar Jansen, and this promises to be a most unique pilgrimage to the Holy Land! Join us! View more Video Clips of Dance Offerings in the Holy Land here! To read a descriptive article on my experience Dancing through the Holy Land, click here.